Our entity has just received the SGS Certification of its quality standard for Serrano ham guaranteed with its seal of quality and under the name “Consorcio Serrano“. 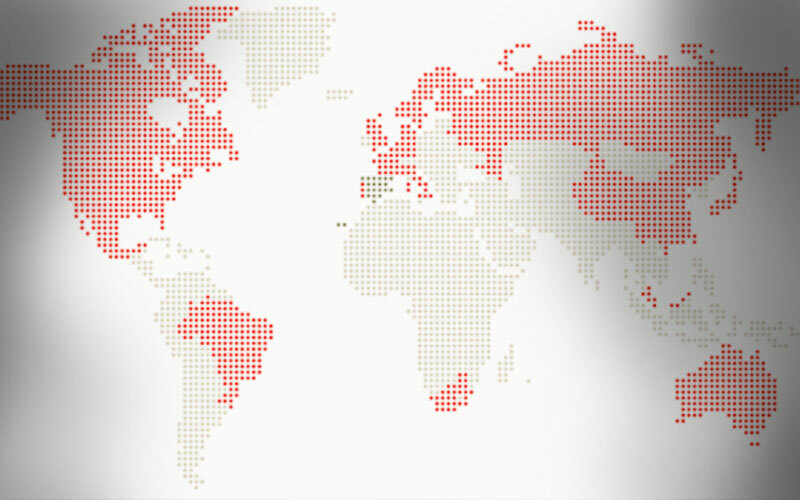 This guarantee completes a year of good news and results, because at the end of 2016, our entity will reach a historical sealing maximum in its 26 years of work. The quality strategy of our company is based on its Product Regulations; Inspection, Selection and Audits of production plants, which include, among other aspects, the Control and Selection Processes of its Consorcio Serrano ham. All this regulation constitutes the private Quality Standard of our entity, which has been certified by SGS. 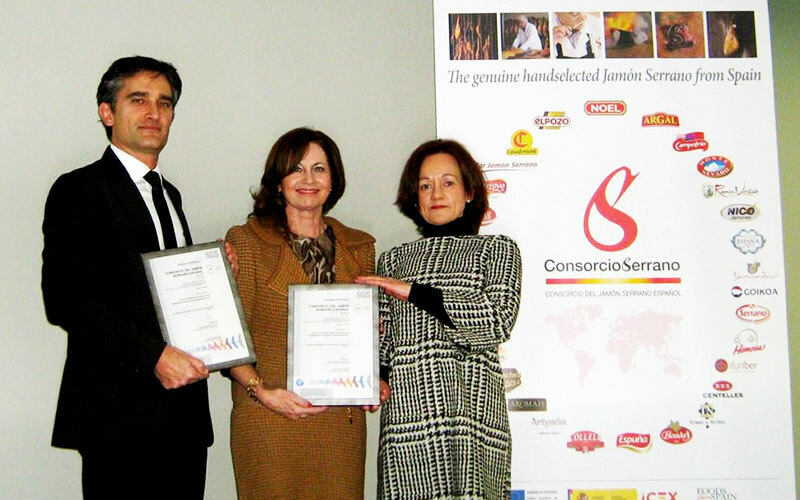 This certification supposes an additional added value for the Consorcio Serrano ham, which from now on not only has the distinction of an exclusive quality seal, but also with the external and independent recognition granted by the SGS brand to each of its pieces, selected and marketed abroad. 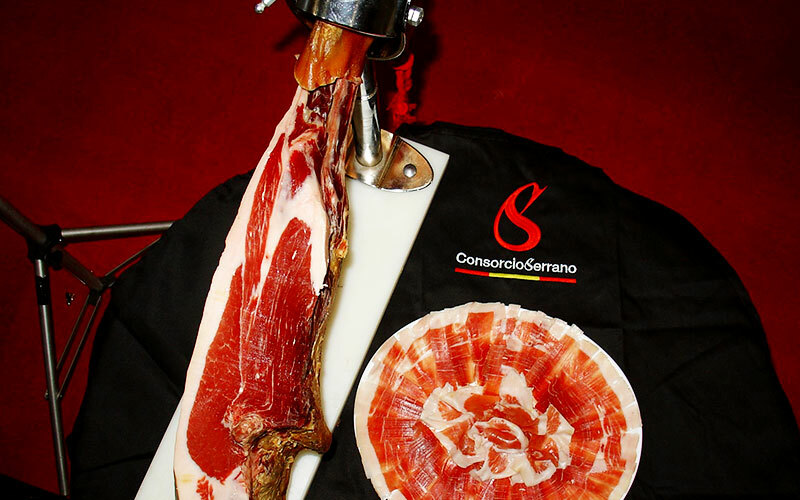 This double guarantee ratifies that the control, the selection of the pieces and the final marking of the Consorcio Serrano ham is carried out under requirements, procedures and demands in accordance with the regulation that marks the whole normative package, being demonstrated with the obtaining of the certification of said processes by an external entity. Thanks to its quality regulation, which has been applied since its foundation in 1990, our entity guarantees to the foreign consumer a ham obtained with raw material of Spanish origin, with an average aging period of 12 months and a final selection made piece by piece , whose main objective is to offer the highest quality and regularity of the product over time, as well as its placing on the market at the optimum moment of consumption.